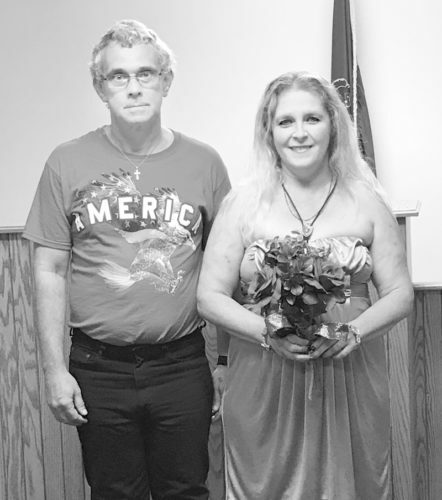 Cassie Irvin and Damon Swenson were married on May 28, 2017, at the McVeytown Presbyterian Church. 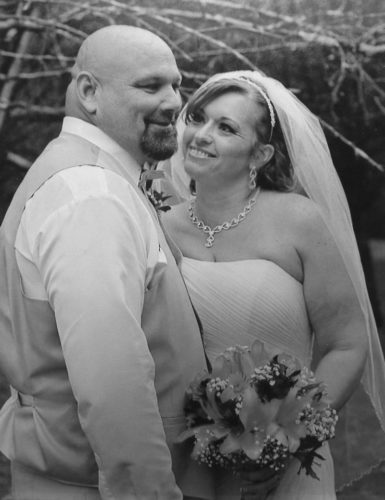 The bride is the daughter of Barry Irvin, of McVeytown, and Patricia Irvin, of Lewistown. The groom is the son of Travis Sheaffer and Jennifer Swenson-Sheaffer, of Reedsville. Jenna Irvin, of Bellefonte, cousin of the bride, was maid of honor, and Taylor Kohler, of Lewistown, was matron of honor. 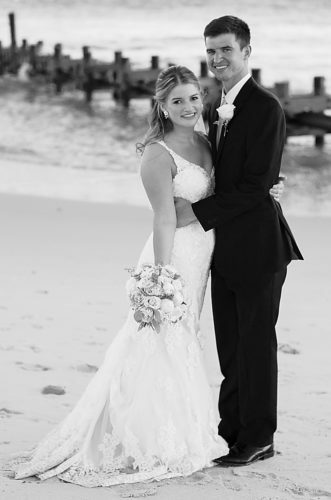 The best man was Nick Cheatham, of Ocean Springs, Mississippi. Bridesmaids were Ariel Irvin, of Lewistown, sister of the bride; Whitney Swenson, of Bloomsburg, and Samantha Sheaffer, of Reedsville, sisters of the groom. Groomsmen were Craig Kohler, of Lewistown; Lukas Stiver, of Bloomsburg; Jorden Brown, of Pine Grove; and Jared Pennepacker, of Lewistown. Jo Leigh Pennepacker, of Lewistown, was the flower girl. Ayden Kohler, of Lewistown, was the ring bearer. Pastor Scott Andrews performed the ceremony. 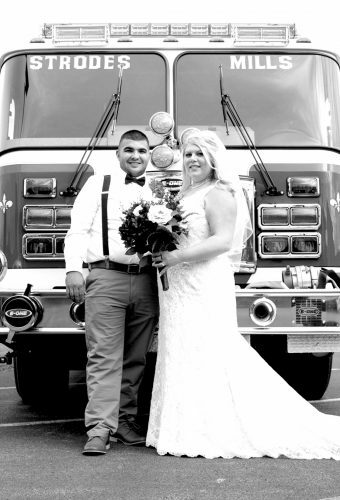 A reception followed at the Reedsville Fire Hall. 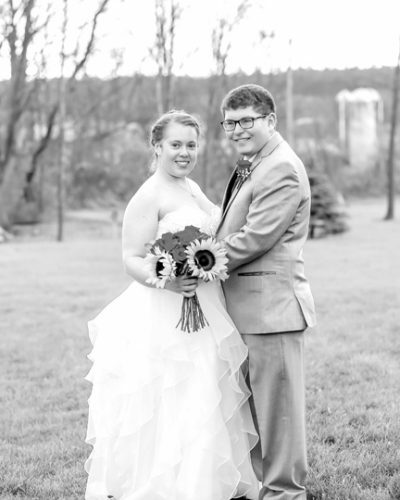 The bride is a 2012 graduate of Mifflin County High School, Lewistown, and a 2017 graduate of Southern New Hampshire University of Online Education. She is employed as an accounting secretary at The Sentinel, Lewistown. 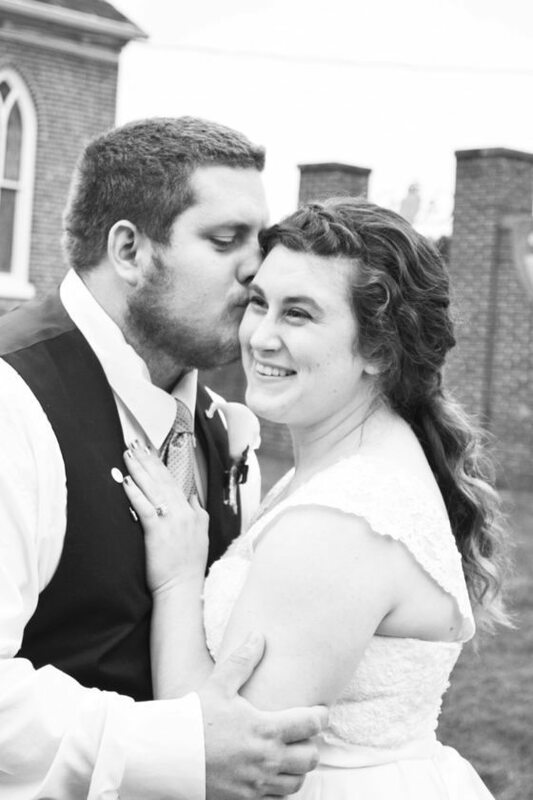 The groom is a 2011 graduate of Harrison Central High School, Gulfport, Mississippi, and a 2016 graduate of Thaddeus Stevens College of Technology, Lancaster. He is employed as an electrician at Standard Steel. The couple resides in McVeytown with their dogs, Lola and Jagger.